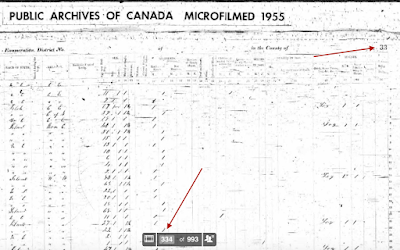 Recently while searching for a family in the 1861 Canadian census on Ancestry.com , I was puzzled as to why they were not showing up in the indexes. I tried searching various ways - only using first names, using wildcards, searching for the children, and so on. 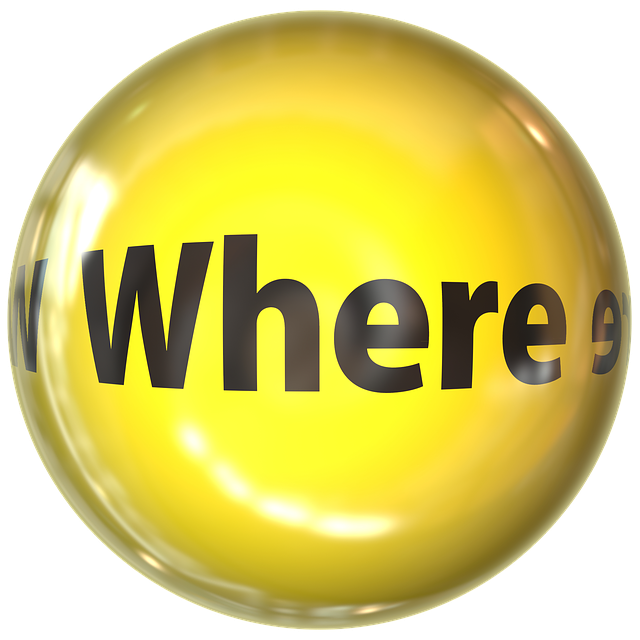 I knew where they were in 1861 - in Innisfil so my puzzlement grew the more I searched. Of course it was possible they had been missed, or their names so badly mangled that they would not be found in the indexes so I decided to browse the census pages for Innisfil. Still nothing. I can obsess on things so off I went to Family Search and bingo there was the mother Isabella in their index entry for 1861. However the index entry didn't have quite enough information to help me, and Family Search doesn't have the images for this census. 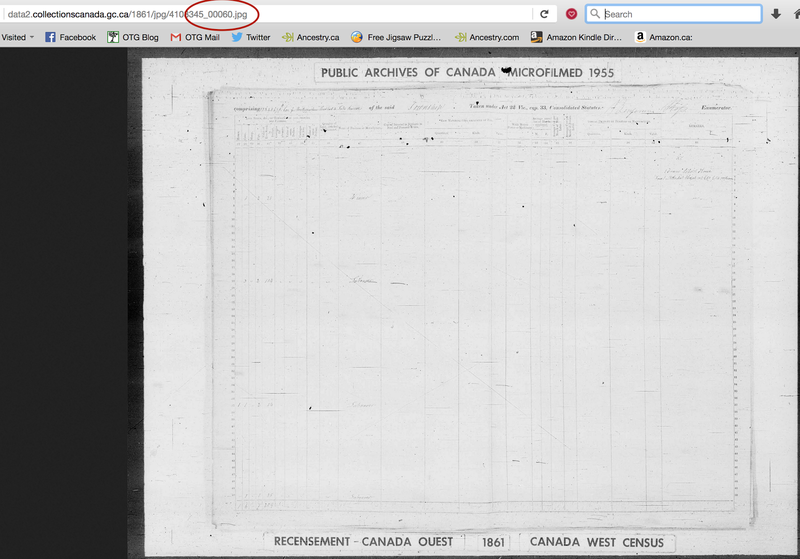 I knew that Library and Archives Canada has the same indexes as Ancestry so there was no point in checking there. Since Family Search said that Isabella was on Sheet 30, I assumed that was the page number so back I went to Ancestry and the browse feature. And that is when I discovered that the 1861 census images for Innisfil are missing pages 30, 31, and 32. My next step was to head to Library and Archives Canada because I was pretty sure that while they use the same index as Ancestry.com , they have their own set of images. The problem with LAC is that there is no browse feature and when you are on an image page there is no "next" button or arrow or image number that would allow researchers to click ahead a page. But there is a way to view the images page by page. First you must bring up a page from the hits you get on a search in their database. 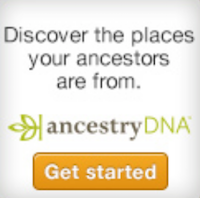 To do this I went back to Ancestry and pulled up page 29 on their images. I noted a few of the names and ages on that page, then returned to LAC. I searched for one of the names and when the result appeared, I chose the jpg image (not the pdf). Then all you do is replace the last number in the URL in your browser window. Hopefully this workaround will help others and remember that just because the name of an ancestor doesn't turn up in a search, does not necessarily mean your ancestor isn't there! Search other sites for the same database and you might just be surprised at what you find. Useful post, thank you. I also find adjusting URLs a quick way to move forward, i.e. instead of clicking next several times, you can sometimes change "1" to "40" for example, in the URL. That is a useful post, as is Craig's note about adjusting the URL. You can also try letter adjustments. If you've used a link because you've been looking for a "Wlkins," say, and the site doesn't have a Home link assist in searches or a header that allows you to check names beginning with another letter you can sometimes accomplish that anyway. If your "Wilkins" search left you with a "w" in the URL and you also want to check the site for a "Roberts," for example, change the "w" to an "r." If the site has single letters in the URL that will usually solve your problem. Great tip!!! I have tried similar tricks with urls as well when I can't immediately find the image I want. I love your determination and ingenuity. Thanks for sharing the tip. Are You Your Own Grandpa or Grandma? Are You a Vrooman Descendant? My New Book is Out! Who Was Here 150 Years Ago?